Local news outlet WRCB reported that Alabama's Senate voted along party lines, 23 to 6, to approve the bill sponsored by Republican State Senate President Pro Tem Del Marsh. 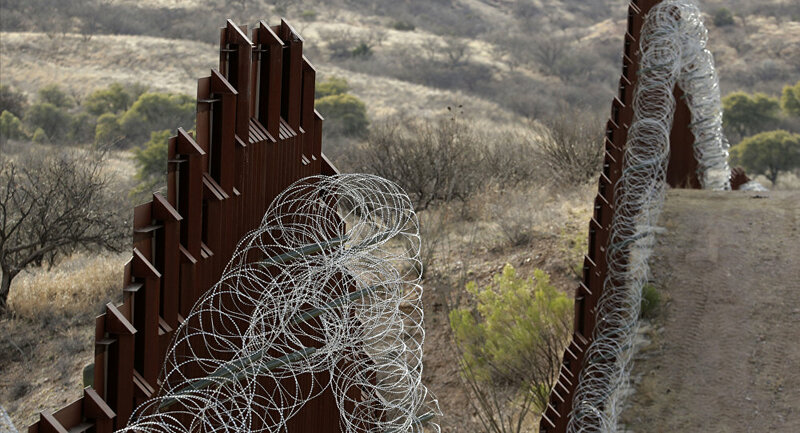 The bill is "a way for Alabamians to say to the president and to the nation that we think strong border security is important," Marsh said of the measure, according to AP. "We want to promote that. We want Washington to build that wall." The bill, which now heads to the Alabama House of Representatives, would allow Alabama state taxpayers to opt to direct some of their tax refunds to We Build the Wall, Inc, a nonprofit corporation started by veteran Brian Kolfage. The corporation's website says Kolfage is motivated to build the way because "illegal aliens" are murdering Americans and "taking advantage of the United States taxpayers with no means of ever contributing to our society." A funding tracker on the corporation's website says it has raised more than $20 million of its $1 billion goal. US President Donald Trump campaigned on a pledge to build a wall between the US and Mexico — and insisted that Mexico would pay for it. 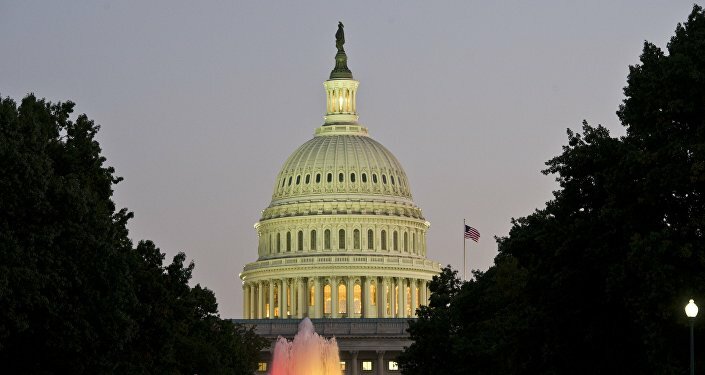 The Republican-controlled Congress never passed legislation funding the wall during the first half of Trump's first term, and the federal government endured a record-breaking 35-day partial shutdown over the turn of the last year when the new Congress refused to include the nearly $6 billion demanded by Trump for a physical barrier on the border in any appropriations bill. Trump eventually capitulated, signing a bill to temporarily fund the government, and a few weeks later declared a national emergency at the southern border in order to fund the wall without Congress' approval. When Congress passed legislation that would have blocked his emergency declaration, Trump issued the first veto of his presidency. AL.com notes that Alabama currently allows taxpayers to donate refunds to about 20 research and awareness groups.